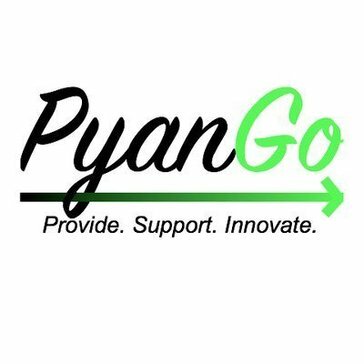 PyanGo can manage direct and indirect costs related to the grant, and allocate expenses on the business: by grant, by project, or by program. Powerful, cloud-based business management solutions purpose-built to meet the needs of nonprofit organizations. 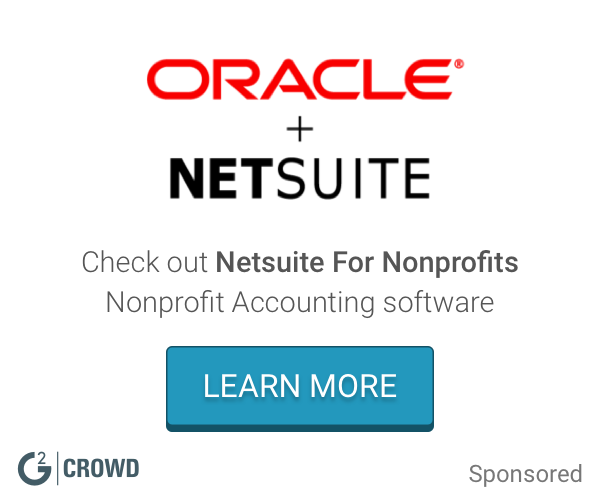 Accounting Software for Nonprofits gives you total integration to the TRAVERSE General Ledger, Accounts Payable, and Payroll applications, and has the fund accounting features frequently requested by non profit organizations. * We monitor all PyanGo reviews to prevent fraudulent reviews and keep review quality high. We do not post reviews by company employees or direct competitors. Validated reviews require the user to submit a screenshot of the product containing their user ID, in order to verify a user is an actual user of the product. Hi there! Are you looking to implement a solution like PyanGo?